Ahh… New Years Eve, the most anticipated evening of the year. New Year’s parties are the perfect place to celebrate all we have accomplished over the year. 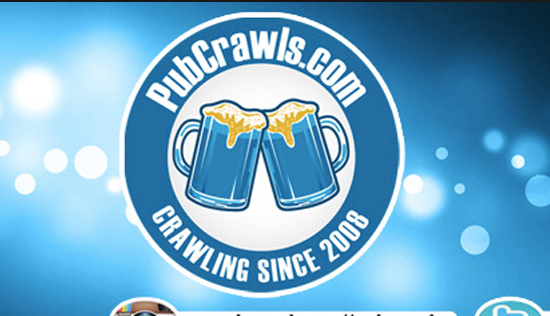 We know that real party animals love New Year’s, and we do to! Grab your crew and prepare to jump into the new year with style. 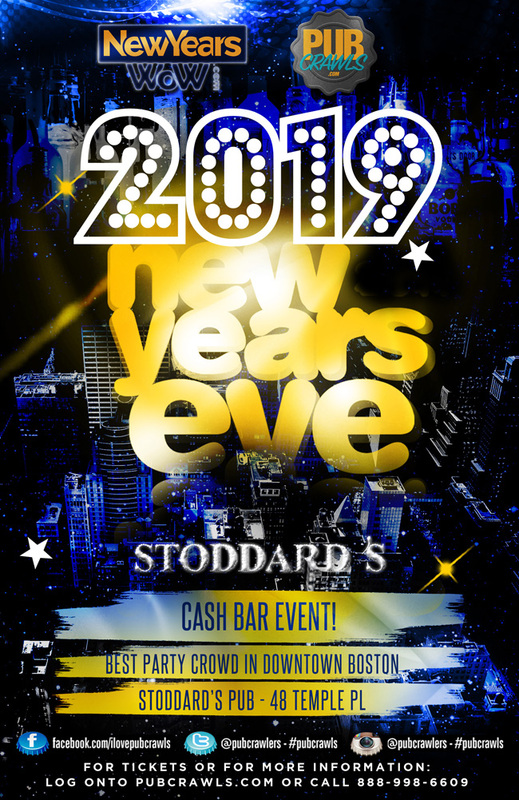 All roads lead to Stoddard’s this 2019 New Years Eve and don’t let no one tell you differently! Offering live music, tons of drinks specials, a HUGE beer selection, a complimentary champagne toast, and much more, Stoddard’s has proven itself to be one of Boston’s most prominent ale houses. Why overpay for long lines to check in and let’s not forget the $18 gin and tonic in a plastic cup? Come hang with us! NO lines when you arrive early! Just an awesome time & no bad vibes. A Boston NYE experience that will surely ring in the New Year the right way.